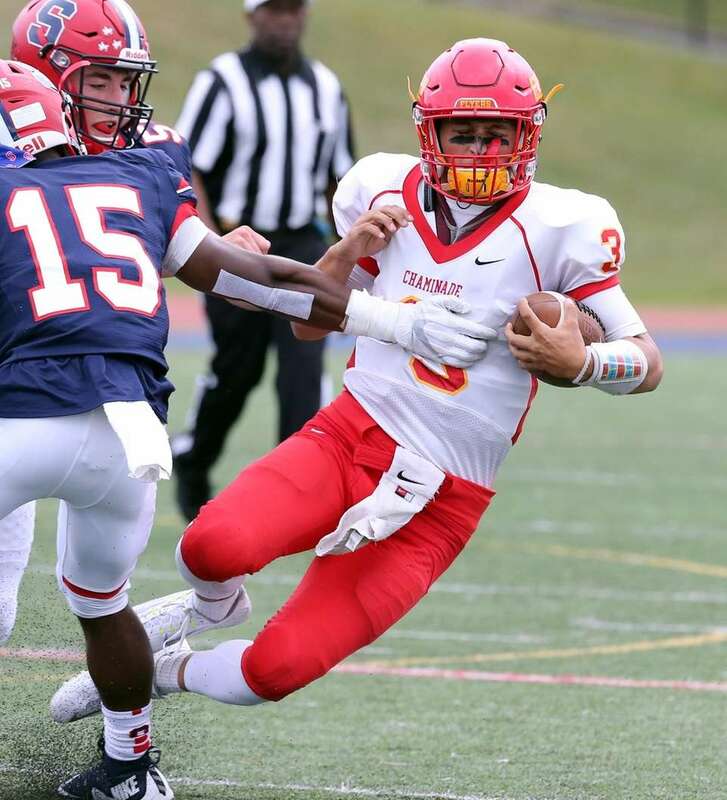 Arch Bishop Stepinac defeated Chaminade 34-6 during a CHSFL AAA game on Saturday, Sept. 30. 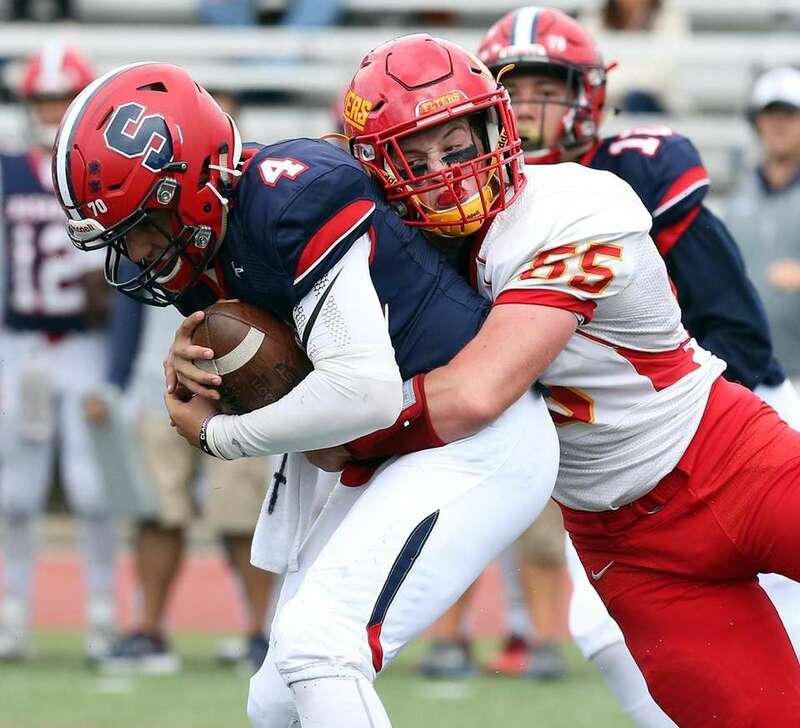 Chaminade's Liam Siegler sacks Stepinac's QB Michael Nicosia during the CHSFL AAA football game where Arch Bishop Stepinac defeated Chaminade at Arch Bishop Stepinac in White Plains, New York Sept. 30, 2017. 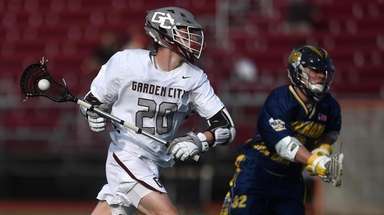 Chaminade's Brandon Janosko tries for more yardage during the CHSFL AAA football game where Arch Bishop Stepinac defeated Chaminade at Arch Bishop Stepinac in White Plains, New York Sept. 30, 2017. 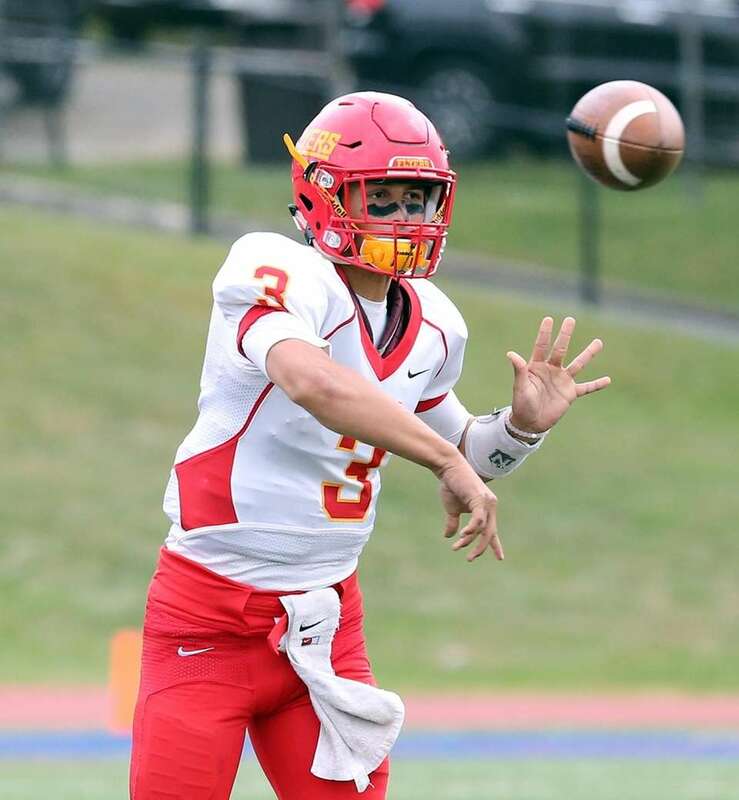 Chaminade's QB Nick Jaskolski throws the bomb during the CHSFL AAA football game where Arch Bishop Stepinac defeated Chaminade at Arch Bishop Stepinac in White Plains, New York Sept. 30, 2017. 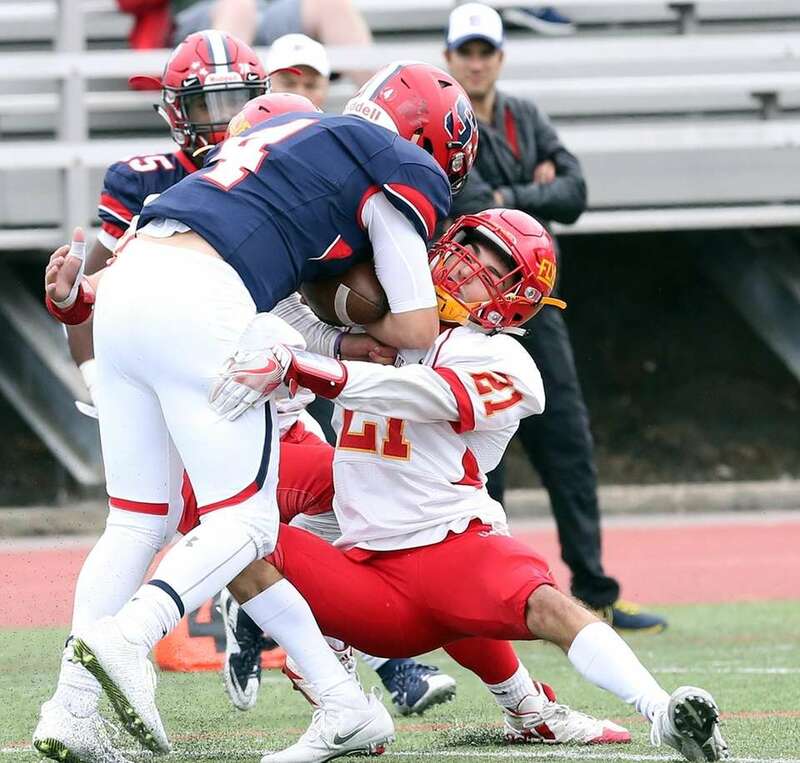 Big hit on Stepinac's QB Michael Nicosia by Chaminade's Ryan Pugh during the CHSFL AAA football game where Arch Bishop Stepinac defeated Chaminade at Arch Bishop Stepinac in White Plains, New York Sept. 30, 2017. 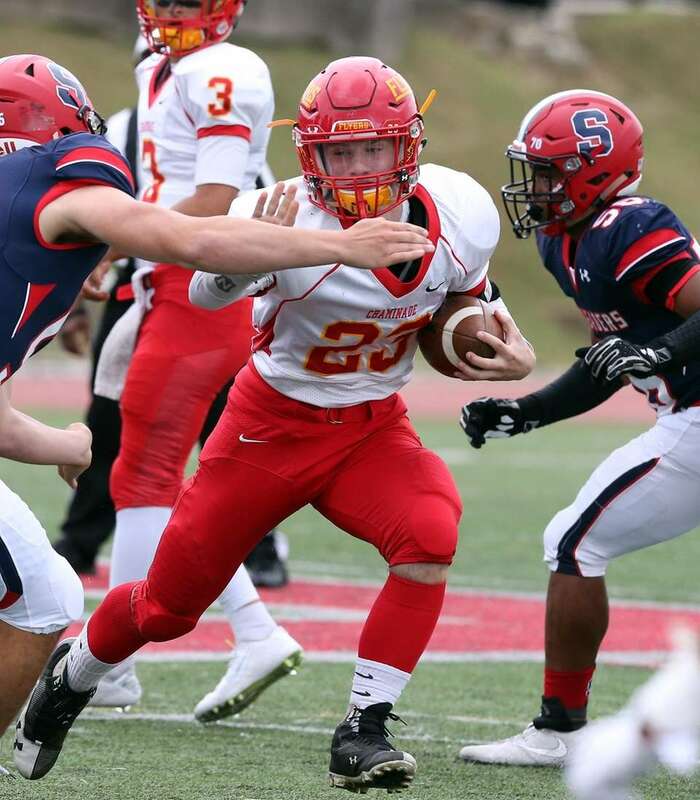 Chaminade's QB Nick Jaskolski keeps the ball for yardage during the CHSFL AAA football game where Arch Bishop Stepinac defeated Chaminade at Arch Bishop Stepinac in White Plains, New York Sept. 30, 2017. 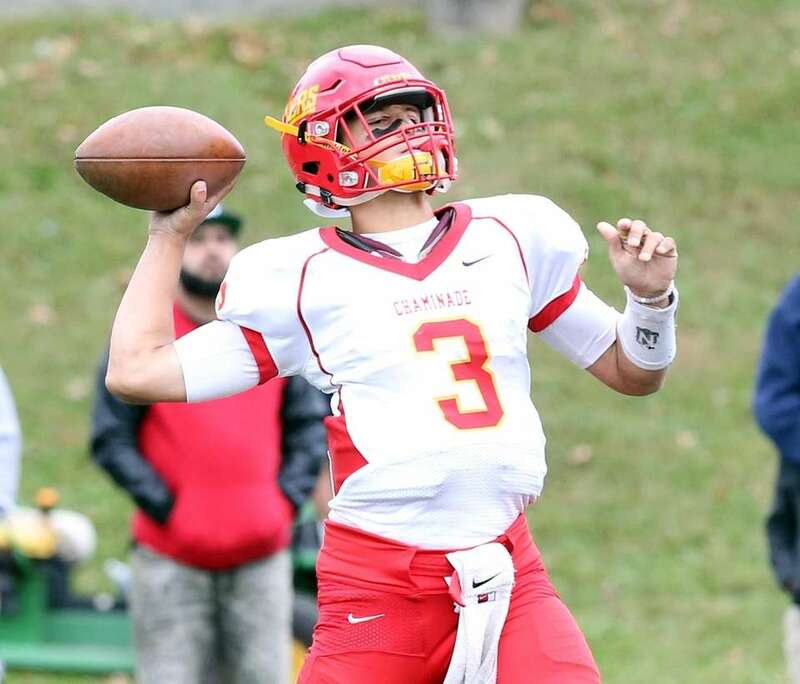 Chaminade's QB Nick Jaskolski with the pass during the CHSFL AAA football game where Arch Bishop Stepinac defeated Chaminade at Arch Bishop Stepinac in White Plains, New York Sept. 30, 2017. 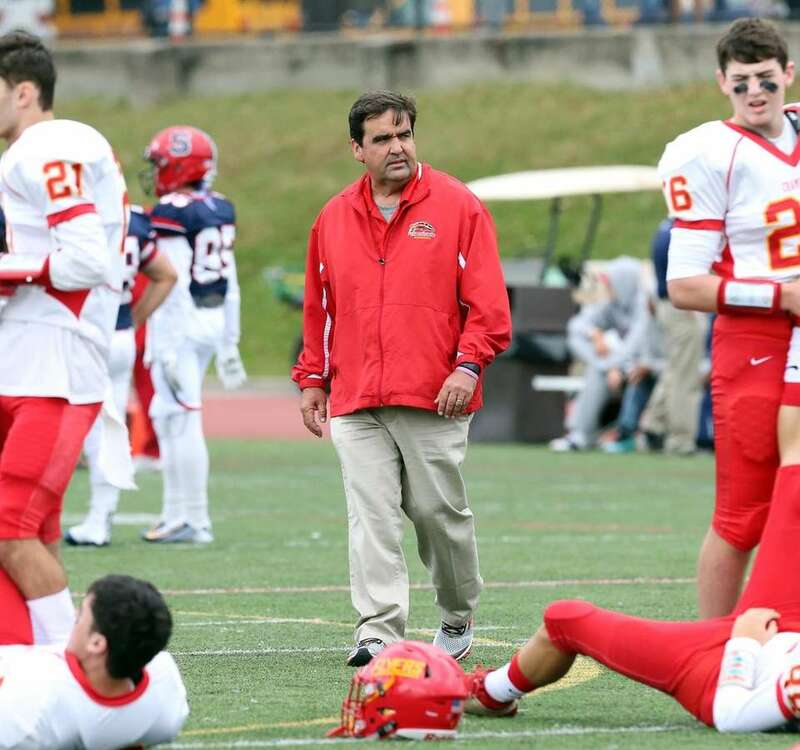 Chaminade's Head Coach Kevin Dolan during the CHSFL AAA football game where Arch Bishop Stepinac defeated Chaminade at Arch Bishop Stepinac in White Plains, New York Sept. 30, 2017.